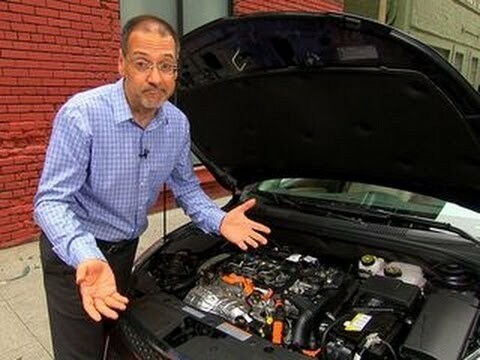 Scorned in the U.S. and adored in Europe, diesels have the unfair tag of being dirty and inefficient. 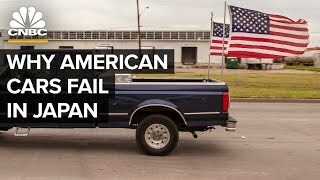 They are, however, quite the opposite. 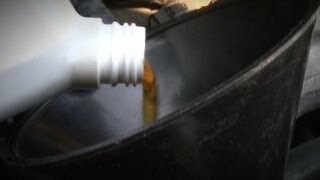 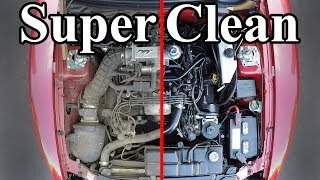 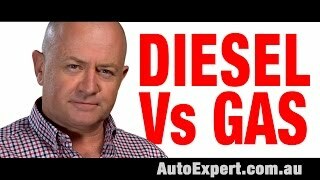 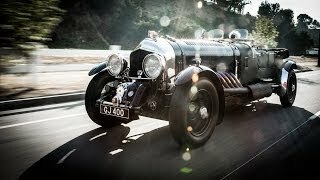 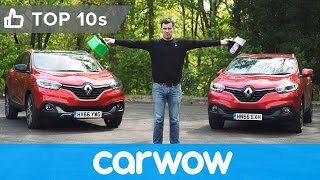 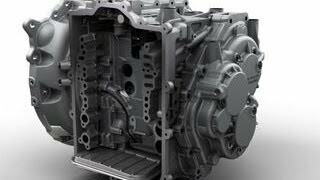 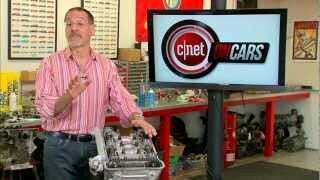 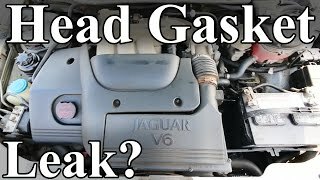 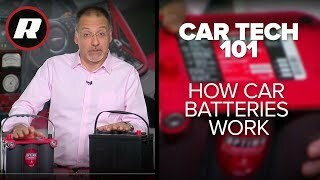 Car Tech 101: What you need to know..
Diesel Vs Petrol Engine: Which one ..
1930 Bentley 27-Liter - Jay Leno's ..
CNET On Cars - Car Tech 101: Horsep..
Diesel vs Petrol – what you need ..
CNET On Cars - Car Tech 101: How to..